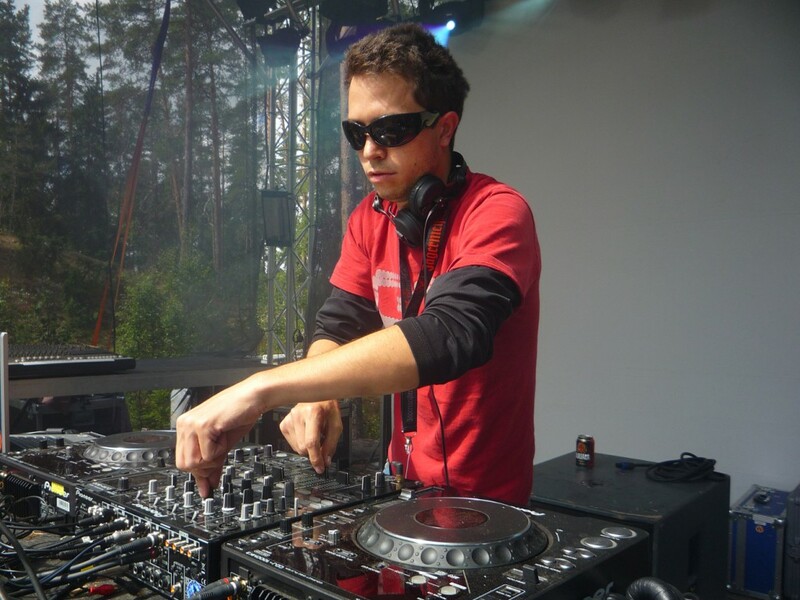 Patricio Tron, originally from Mexico City, started his career in 2000 creating a unique style with fusions of morning progressive and the most consistent and psychedelic sounds. 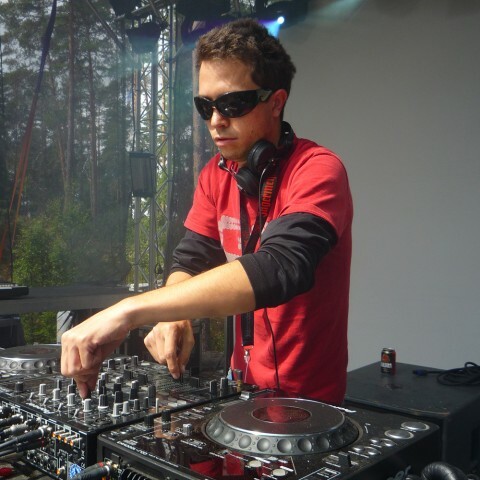 At the end of 2004 he started touring regularly in europe and South America, presenting his project at some of the most recognized festivals such as Glastonbury Fest (UK), Glade Fest (UK), Konemetsa Fest (FIN), Universo Paralello (BR), Aurora Fest(GRE), Sonica Fest (ITA) and many others. He has colaborated with artists of the caliber of Earthling, Dickster, Zen Mechanics, Flip Flop, OOOD, Darshan, Dimitri Nakov, Ecliptic and Vazik to name a few. In January 2006 his first album “Existence” was released to critical acclaim on Liquid Records, giving him international recognition. In May 2009 he released his second album, “Bio-Logic”, with a much more mature style and sound which once again brought in excellent reviews and pushed him further up the ladder. Between his side projects, “Blind Roller” (with Mood Deluxe), “Floating Point” (with Pollyfonika), “The Art Conspiracy (with Psymmetrix) and a couple more under construction he also does Mastering in his studio, under the name “Homegrown Audio” and is co-operator in “Analog 3D Mastering”. At the moment he is having fun building pro audio analog gear. Clearly one of the most recognized mexican producers on this genre.